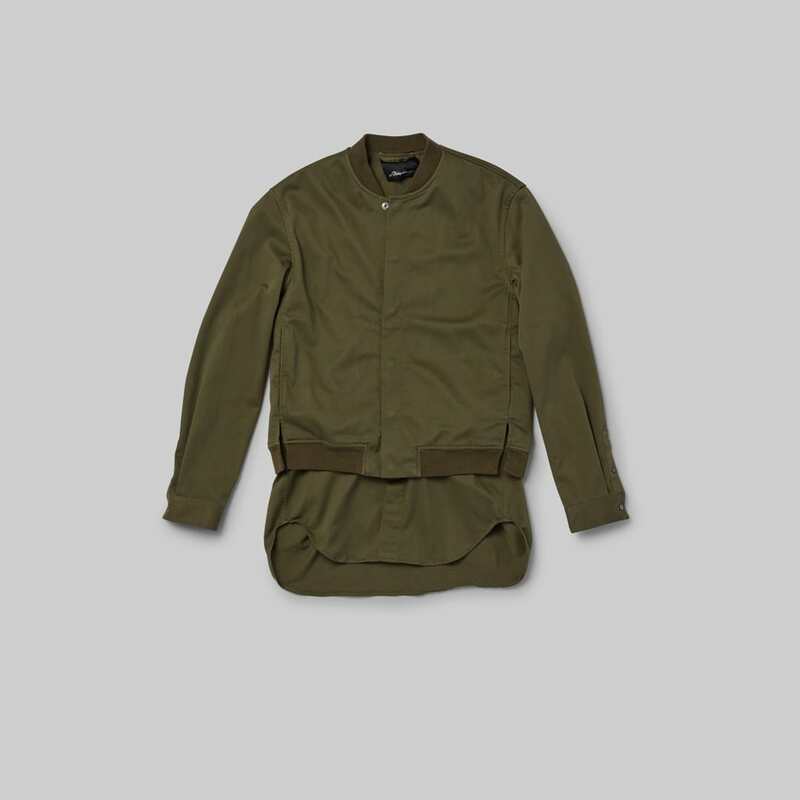 Fall is here and layering season is upon us. 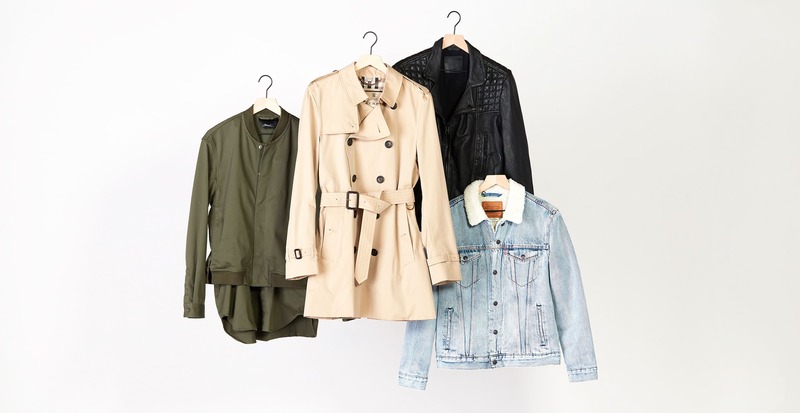 Whether you’re headed to the gym or off to date night, different occasions require different types of jackets. And to help sort it all out, we asked one of our expert stylists, Tamra, to select the six styles every man should consider adding to his closet this fall. 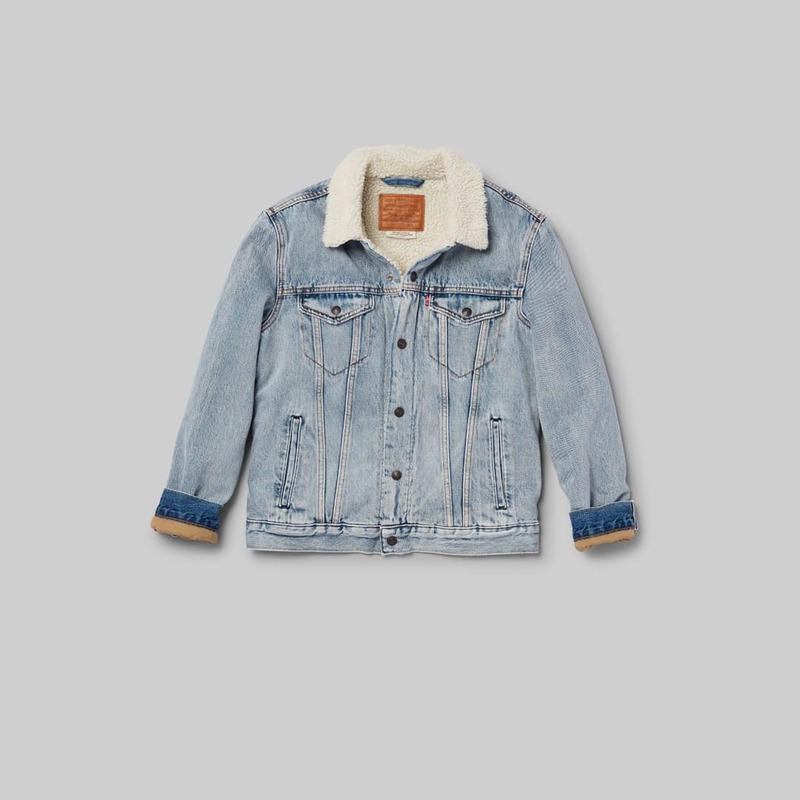 One of the most popular jacket options this fall, denim is a great casual top layer—but there’s also nothing wrong with a little embellishment or detail. In fact, we encourage it. For some extra pizzazz and functionality, Tamra recommends a shearling collar to keep your neck warm. And if you haven’t seen all of our ways to wear a denim jacket, check that out, too. This is Tamra’s pick for a date night or a weekend out. Wool is a great material that looks incredibly sharp no matter what you wear with: a sweater and slacks, button-down and jeans, you name it. Even with sneakers, a topcoat polishes your whole vibe. Modeled after WWI leather flight jackets, stylish bombers are right next to denim jackets on our list of casual occasion faves. Layer one over a statement tee and black jeans, or let a colorful, printed bomber speak for itself. Either way, you’re gonna earn some style points. Exercise is a year-round job. 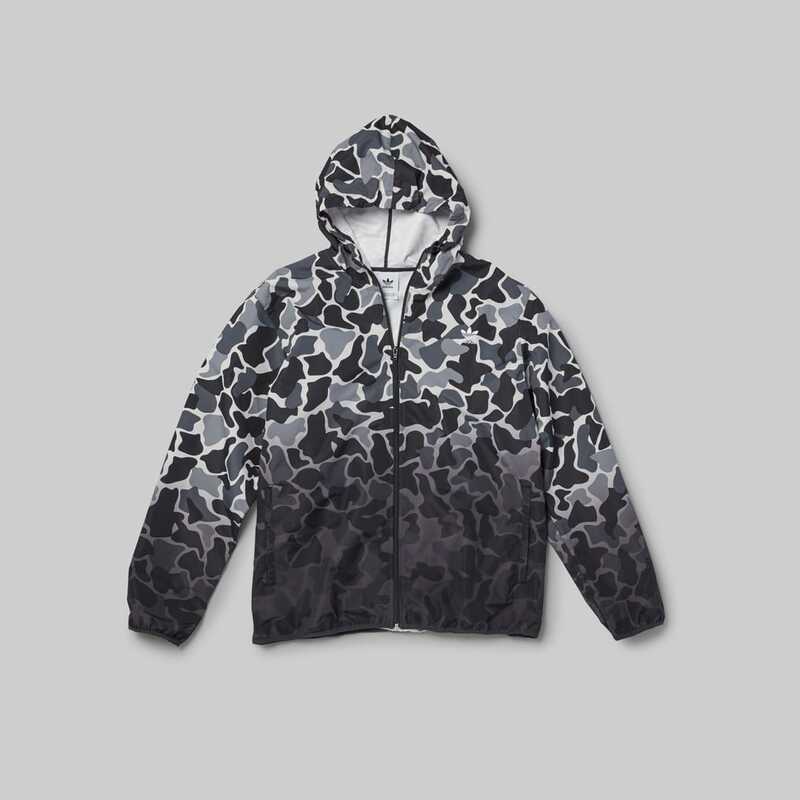 If it’s getting chilly where you live, and hitting the pavement outside is part of the game plan, windbreakers and athletic outerwear are a must. And if you find some you love, they can also double as a layer for your go-to athleisure looks for running errands and hanging out. Remember: Your jacket is your outfit’s final layer, so it gives the first impression. That means when you’re going to and from the office, your jacket should match your work dress code. 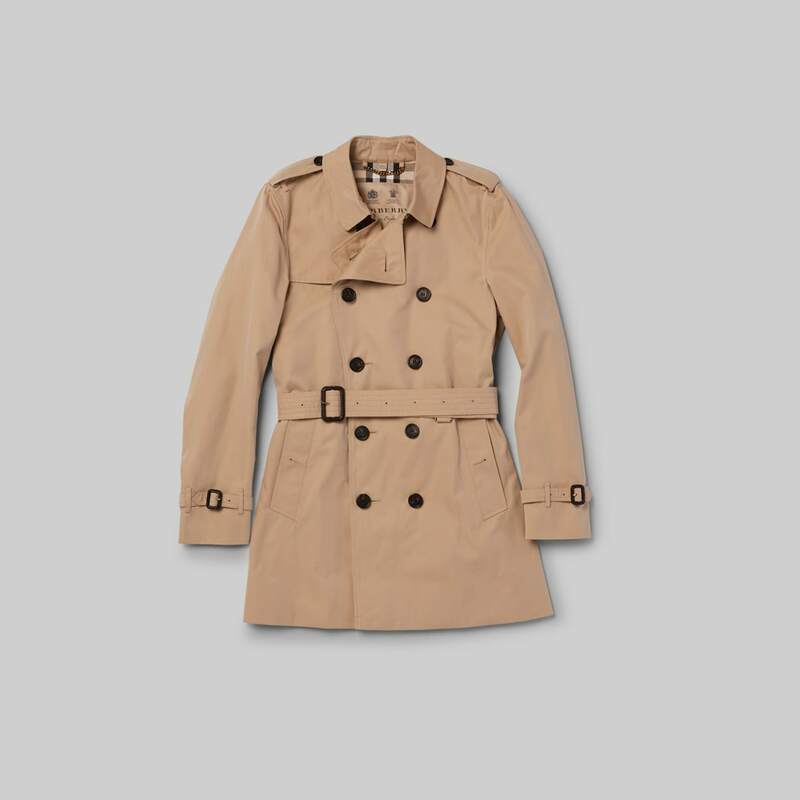 “Pair your trench coat with traditional slacks and a button-down for a classic work look,” Tamra suggests. 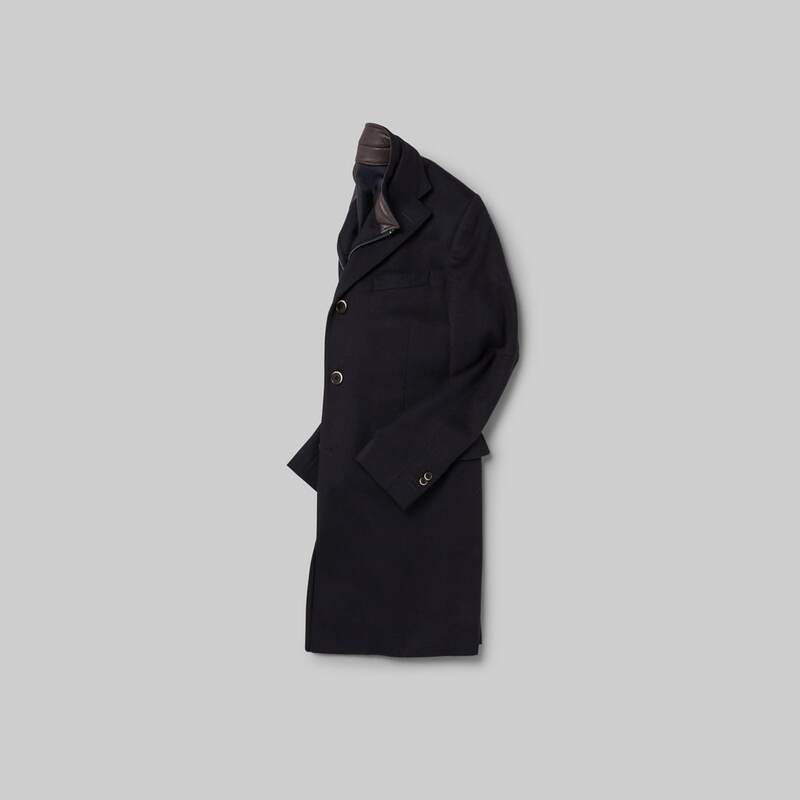 Another option for work is the wool topcoat mentioned earlier. Every closet needs a little edge. 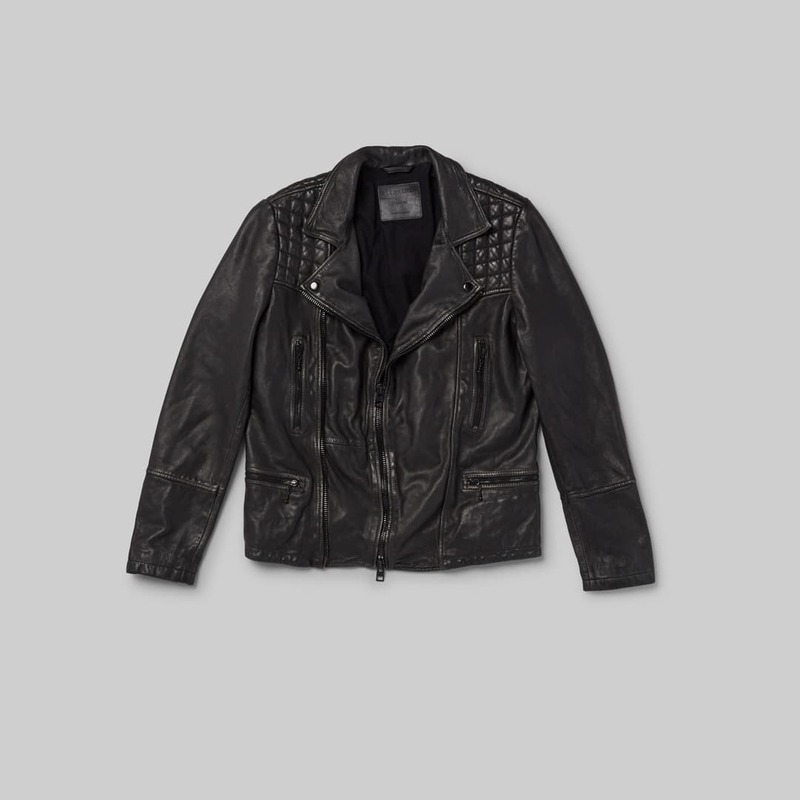 Investing in a quality moto jacket is key to pulling off this cool, classic style. Trust us on this one, Tamra says, because this fall essential is surprisingly versatile. Moto jackets take an everyday outfit, like jeans and a sweater, to the next level by adding a serious badass factor. Shop around, because some have hardware like zippers and buttons, and others are minimal and clean.